Never has it been more important to help teens find their voices, activate their beliefs, feel like they belong and become our next generation of leaders. Uplifting teens is one of the First Coast Y’s core strategies. We offer programs for teens to build self-esteem and self-confidence, learn and adopt healthy lifestyle choices, achieve personal goals, and build lasting relationships in a safe, supportive and engaging environment. 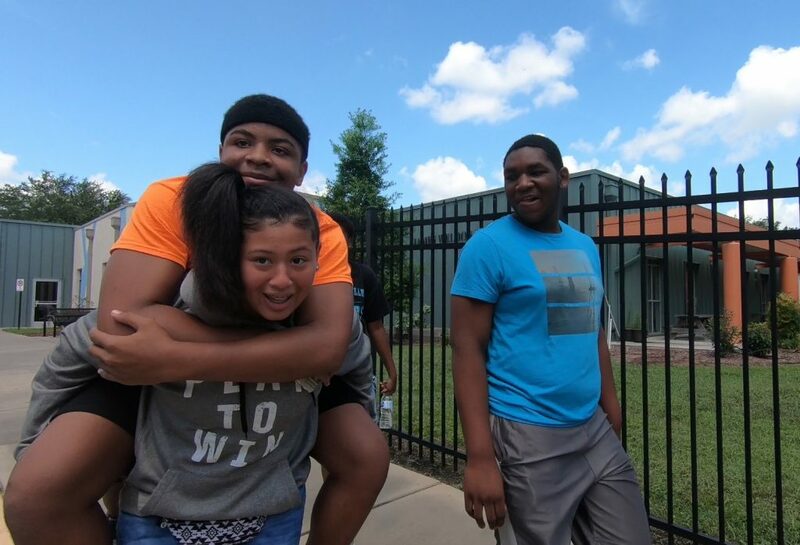 At the First Coast Y, it is our vision to provide a safe, enjoyable environment where teenagers can connect with one another and participate in engaging, relevant and fun activities that support their growth into empower, self-supporting leaders of the community. Funding will also help the Y meaningfully resource the facilities and spaces our teens use in order to best serve the needs of the participants in our programs.